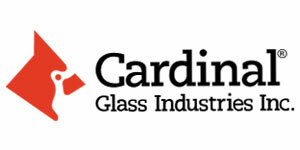 Cardinal Industries is our trusted glass provider, from energy efficient glass to annealed and tempered options we, rely on Cardinal’s products to manufacture high quality insulated glass units. Energy efficiency is all about maintaining optimal temperatures with minimal energy loss. 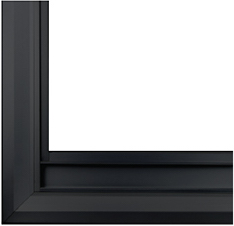 With Cardinal LoE³ glass installed window heat can be dramatically reduced. 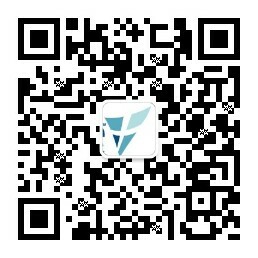 This helps keep your home cool and comfortable. Ordinary window glass simply does not compare. Interlock specializes in working closely with window and door manufacturers to create innovative hardware designs that differentiate their products from the competition. 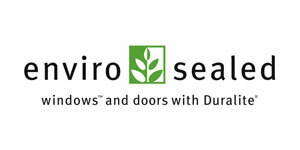 With worldwide resources through ASSA ABLOY, and partnerships with globally recognized companies such as the SIEGENIA-AUBI Group (SIEGENIA-AUBI & KFV), Dr. Hahn and Brio, Interlock USA provides comprehensive, solutions for window and door manufacturers throughout North America.